Breast procedures include augmentation, reconstruction, and lifts. Interesting to note that breast reduction is quite often classified reconstructive surgery as opposed to cosmetic surgery and so would fall under insurance coverage provisions. 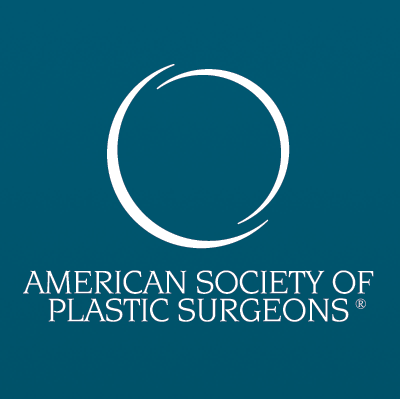 If you wish that your breasts were larger, fuller and/or more shapely, breast augmentation surgery may be the right for you. However, if you are a woman with uncomfortably large breasts, breast reduction surgery can offer relief and new confidence. Below you will find a brief description of who is a candidate and a explanation of the intended results of breast augmentation and reduction. However, the best way to get complete answers to your specific questions on whether you are a candidate for a breast reduction is to make a consultation appointment with Dr. John Roff at 281.807.6676. Below you will find a brief description of who is a candidate and a explanation of the intended results of breast augmentation. However, the best way to get complete answers to your specific questions on whether you are a candidate for a breast augmentation is to make a consultation appointment with Dr. John Roff at 281.807.6676. Below you will find a brief description of who is a candidate and a explanation of the intended results of breast reduction. However, the best way to get complete answers to your specific questions on whether you are a candidate for a breast reduction is to make a consultation appointment with Dr. John Roff at 281.807.6676. Breast Reconstruction often requires multiple procedures which can be complex. Please schedule a consultation with Dr. Roff for more details on having Breast Reconstruction.